1. 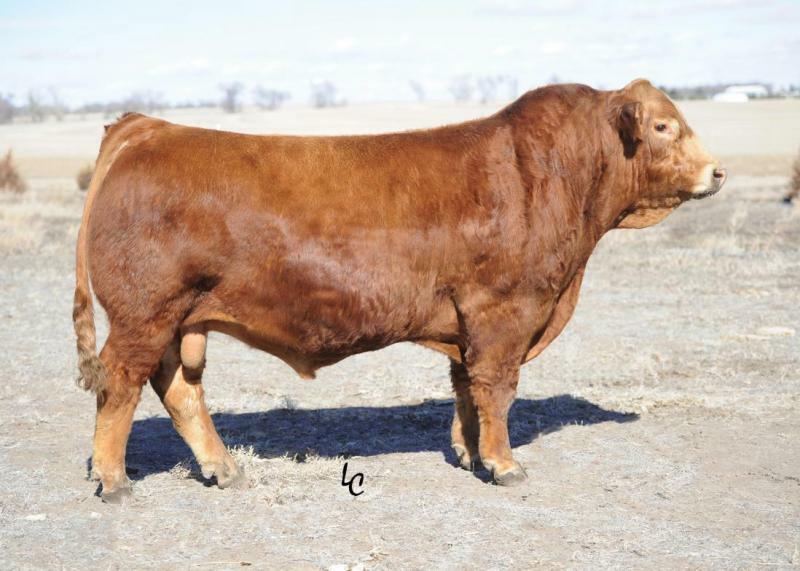 He topped Ellingson Simmental bull sale in North Dakota. 2. He has an overall excellent performance package: which includes 20.65 REA. 3. Klondike is a big boned, well muscled bull, that would be a great asset to anyone's breading program. 4. His new EPDs indicate he is fulfilling his promise of adding growth.